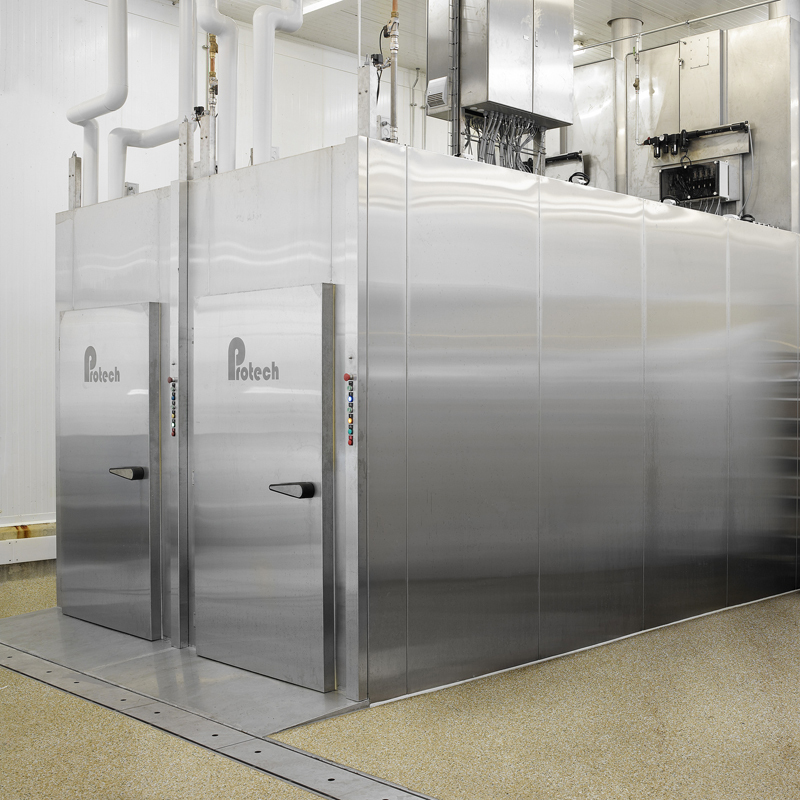 Constructed to cool down the product after smoking and cooking before it’s transported to packing or refrigeration. The cooling process can be done using water and air or brine. 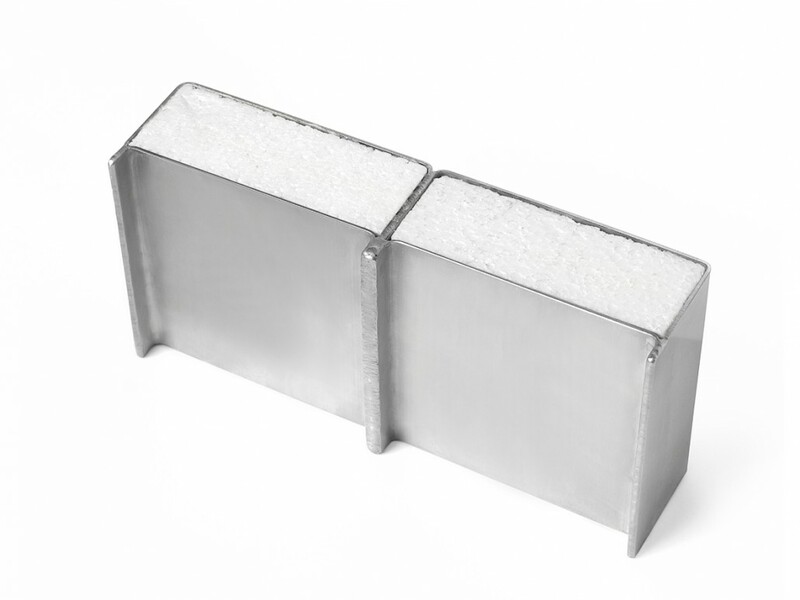 The cooling chamber is constructed with 1.5mm stainless steel plates welded together for a totally air and water tight construction. This eliminates the need for rubber gaskets. 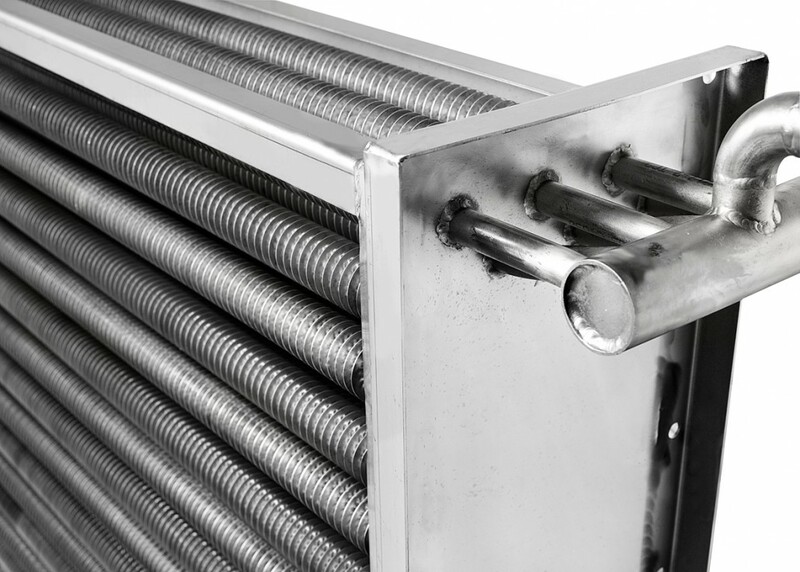 The stainless coil unit is placed alongside the chamber forcing the air to pass through the products. The cooling chamber is fully computer controlled that monitors and controls the entire production. This ensures a stable, efficient and economic run all week – all year – every year. 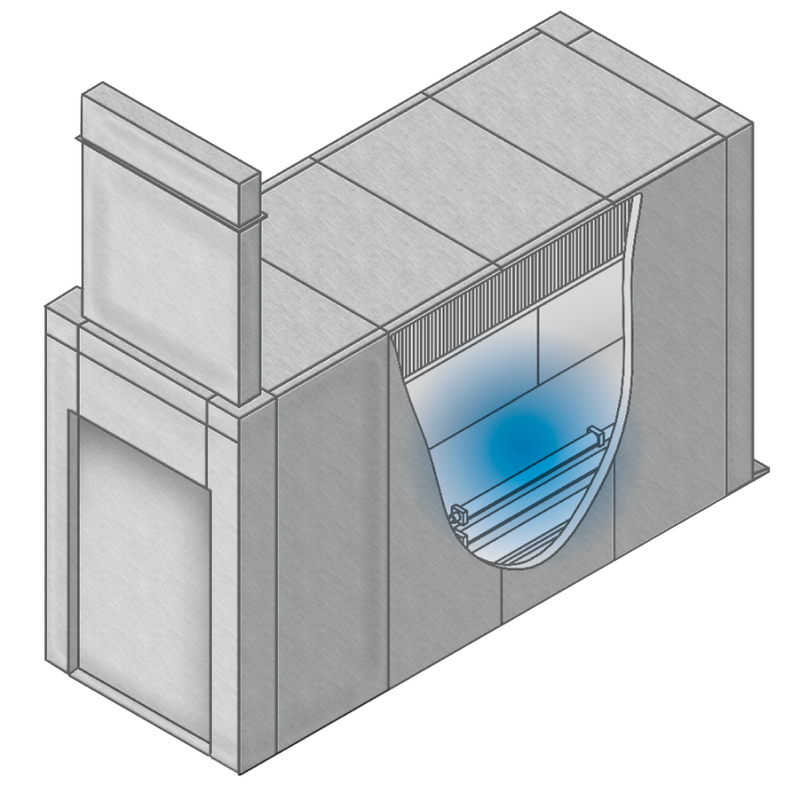 Download product facts about Intensive cooling.